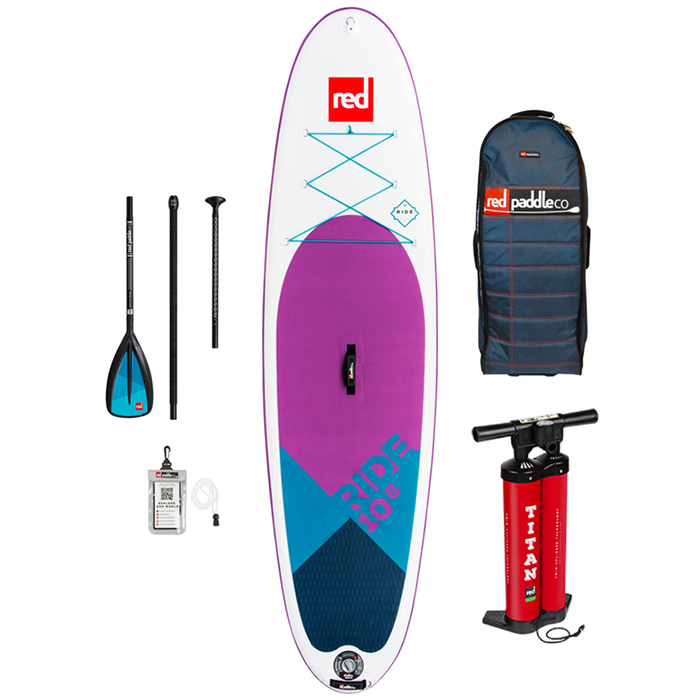 Worlds most popular inflatable SUP! 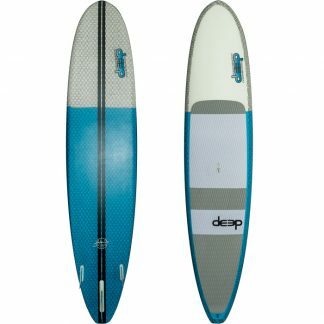 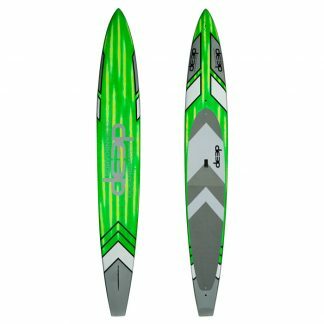 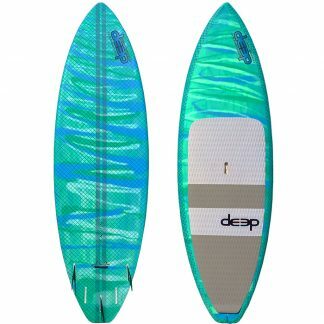 Its designed to float and glide easily on flat water, and it has just the right amount of curve in the plan shape so it rides smoothly and predictably in small surf! 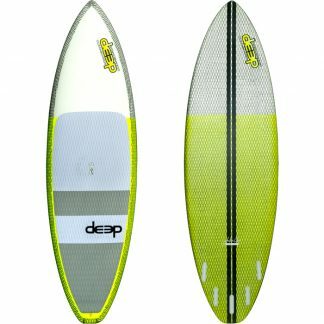 Has cargo tie down area at the front of the board, light board and perfect all rounder board.